The Live Cinema Series continues with a screening of the current Royal Shakespeare Company production of Macbeth on Wednesday, May 16 at 6:00 p.m. and again on Sunday, May 27 at 2 p.m. This production is filmed live in Stratford-Upon-Avon and rebroadcast internationally to select screens. 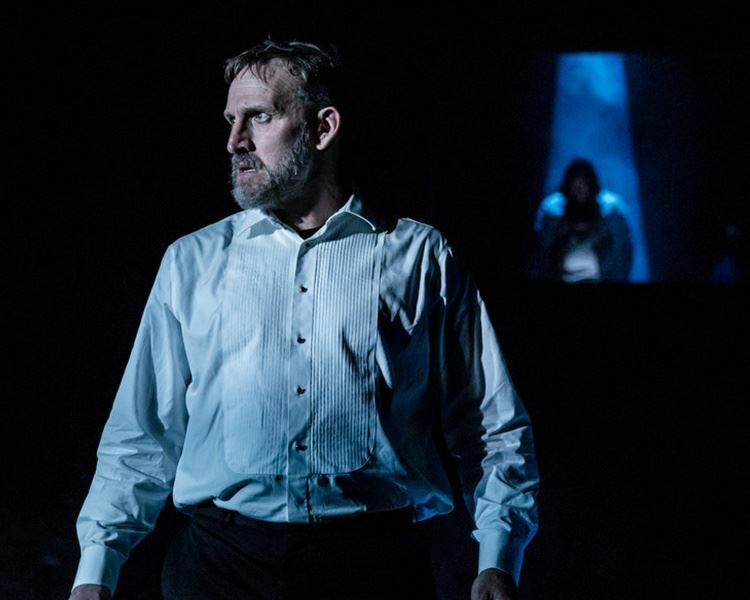 This contemporary staging of Shakespeare’s darkest psychological thriller marks both Christopher Eccleston’s RSC debut and the return of Niamh Cusack to the Company. Reserved seating tickets ($15 Adults, $10 Students) are available online or by calling the box office at 509-529-6500. Beer, wine, and snacks will be available for purchase.